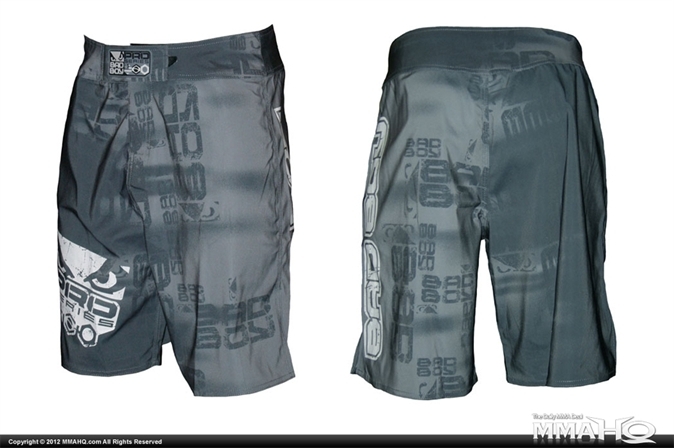 Today on MMAHQ for $25 (normally $60) are the Bad Boy Matrix MMA Shorts. In sizes 28″ – 38″. Fast shipping, $5 in the US, $10-$15 to the rest of the world. If you’ve never seen MMAHQ, check them out or join the MMAHQ email list and get every great mma deal in your mailbox.